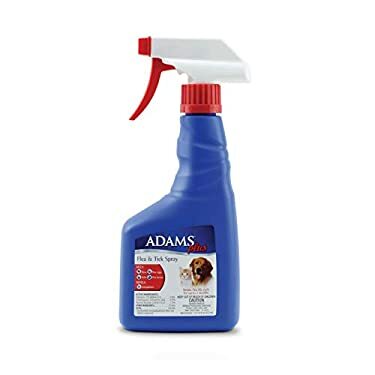 Adams Plus Flea and Tick Spray for Dogs come in a one quart spray bottle. The active ingredients are Etofenprox and S-Methoprene. Both ingredients combine to kill the living fleas while also stopping the growth of the flea eggs. In addition to killing the fleas and ticks, the product also tends to keep the mosquitoes away as well. The smell of the product is strong. 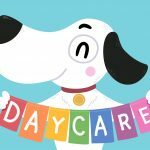 Some users compare the smell to baby powder or a string chemical odor. A good choice, especially for spot treatment – we give the Adams Plus Flea and Tick Spray for Dogs our FOUR STAR rating. The De Flea Pet and Bedding Spray for Dogs comes in a large 24 ounce spray bottle. There is, however, a smaller 16 ounce bottle that is sometimes available. The active ingredients are Dioctyl Sodium Sulfosuccinate and Undecylenic Acid. The product kills fleas directly on contact and can be used on puppies (over 12 weeks old) and adult dogs. This product is not recommended for cats, though the company does offer a specific product for cats. The product does have a strong smell. We give the De Flea Pet and Bedding Spray for Dogs THREE STARS. 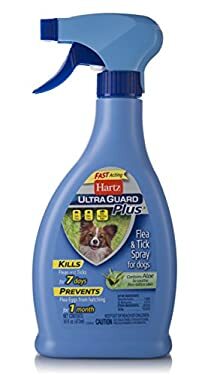 The Hartz UltraGuard Plus Flea and Tick Spray for Dogs comes in a 16 fluid ounce bottle. The active ingredients in the product are Phenothrin, Pyriproxifen and Piperonyl Butoxide (butyl carbityl and 6-propylpiperonyl). The product is only for dogs and puppies 12 weeks and older and contains aloe to soothe irritated skin. This is a good product for the whole animal (not spot-treatment). We give the Hartz UltraGuard Plus Flea and Tick Spray for Dogs our FOUR STAR rating. 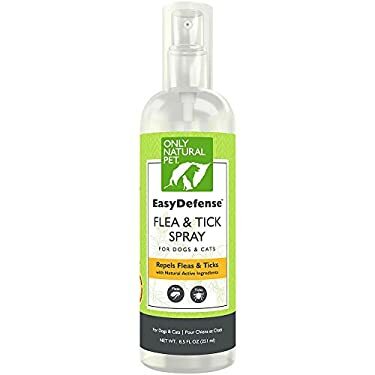 The Only Natural Pet EasyDefense Flea And Tick Spray For Dogs is our choice for an all natural flea and tick spray. The small 8.5 ounce bottle contains no commercial pesticides, though it does contain a blend of Geraniol (an extract from the geranium plant) and Peppermint Oil. The product repels fleas and ticks (though doesn’t kill fleas, ticks or the eggs. As a result, we do not recommend the product to eliminate the fleas, but to naturally repel the fleas and ticks after they have been removed from the dog. 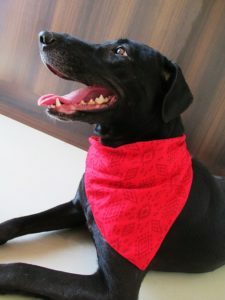 And unlike other commercial pesticide products, this natural product can be used on the pet’s fur, collars, pet bedding, pillows, blankets, carpets, rugs, drapes, upholstery and countertops. If you are searching for an all natural product, then this is it. We give the Only Natural Pet EasyDefense Flea And Tick Spray For Dogs a rating of THREE STARS. 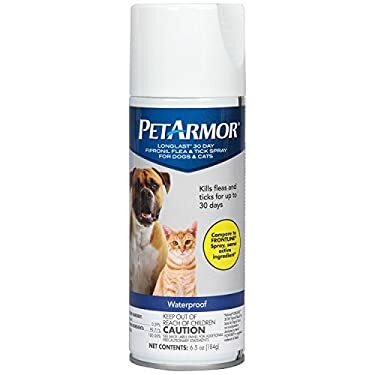 The PetArmor Long Last Fipronil Flea and Tick Spray for Dogs comes in a pressurized spray can. It contains the chemical Fipronil as the active agent to kill fleas and ticks. It is waterproof a spray and can be used on dogs and cats, puppies and kittens, 8 weeks of age or older. Though we like this product, we do not like the pressurized can (the other spray products come in a self-pump spray bottle). As a result, we give PetArmor Long Last Fipronil Flea and Tick Spray for Dogs our ranking of THREE STARS. Most flea and tick sprays are effective killing the fleas, ticks and eggs on your dog. However, as with all types of flea and tick treatment, each control method is different. In some cases, bathing with a flea shampoo might be more effective, while in other cases, the use of a flea spray might be more effective. 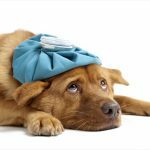 If you pet does have a flea or tick infestation and is showing signs of illness, lethargy or unusual behavior, please consult your vet as soon as possible. Why Are Dog Flea Sprays, Liquids & Topical Solutions Better Than Dog Flea Collars? Topical treatments are usually applied to a dog’s back (in between the shoulder blades) so the dog isn’t able to lick it off. 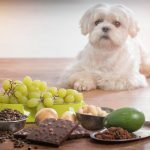 These treatments can last for up to two months (or so) for dogs, and are generally easy to apply. People may choose these applications because they provide better all-over coverage than flea collars will. Owners should look for a medication that will repel ticks as well as fleas. When it comes to extremely heavy infestations of fleas, several applications of a spray or liquid topical solution may be necessary – though follow the manufacturer recommendations. 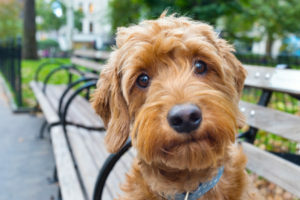 Additionally, liquid, sprays and topical solutions might be more effective than dog flea collars as flea collars may only keep fleas off the head, neck and chest region of the dog. A favorite spot for fleas and ticks is often the underside of the rear leg of a dog, especially a larger dog. Flea collars may not be as effective as liquids or sprays for areas that are further away from the collar area. 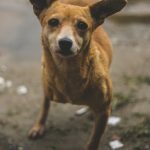 What Are the Natural Ways of Controlling Fleas & Ticks? Some of the best ways to keep fleas are things that dog owners should be doing anyway. Keep your grass or lawn area around your house short. Make sure to groom dogs according to their breed and coat length. Owners can also use garlic in their lawn to keep fleas at bay, or even release nematodes in their yard to eat up any excess population of fleas. Owners should also be laundering the dog’s bedding as well as vacuuming their home regularly. Fleas and ticks are nasty little creatures for both humans and pets alike, but there are ways to stop them from making their presence known. 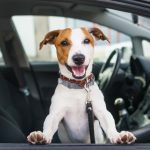 As long as the owner is willing to make the effort, they should be able to save their dog from an unsavory infestation.